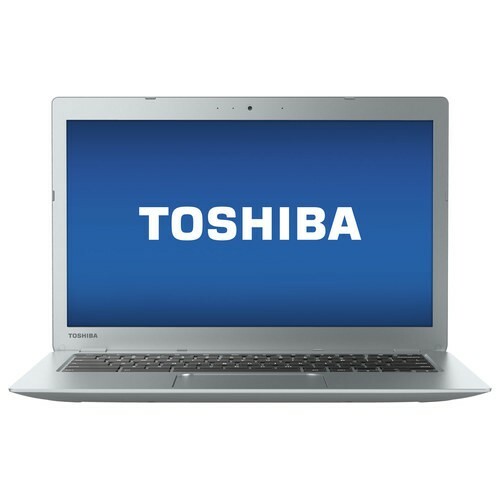 The Toshiba Chromebook CB35C3350 is a laptop PC that features the processing power of 5th Generation Intel Core i3-5015U ultra low voltage dual-core processor that features 3 MB level 3 cache and runs at the clock speed of 2.1 GHz without Turbo Boost. This laptop has an integrated graphics controller called Intel HD Graphics 5500 offers 24 Execution Units and capable of rendering high definition movies and playing less demanding games with ease. 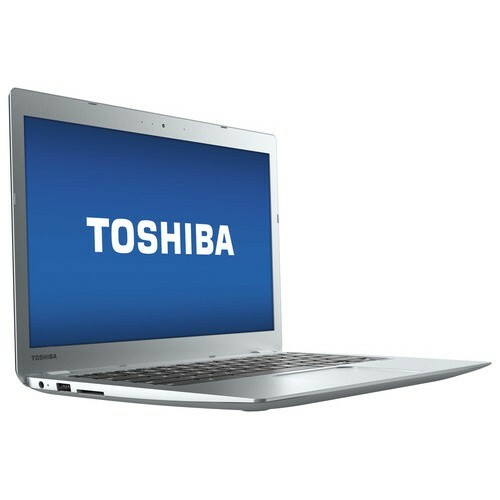 The Toshiba Chromebook CB35C3350 laptop comes packed with a 4 GB system memory for advanced multitasking; built - in HD webcam with dual microphones; 16 GB solid state drive (SSD); stereo speakers by Skullcandy deliver lush, detailed audio; built - in media reader that supports SDHC, SDXC, miniSD and microSD memory card formats; Chrome LED-backlit keyboard that allows comfortable, accurate typing and data entry; and 3-cell lithium-ion polymer battery which will give you several hours of working away from the main source of electricity. 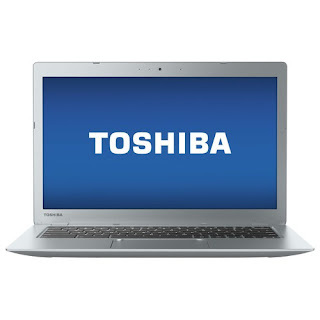 The Toshiba Chromebook CB35C3350 laptop PC comes equipped with the following display features like 13.3" Full HD display with 1920 x 1080 Full HD resolution. 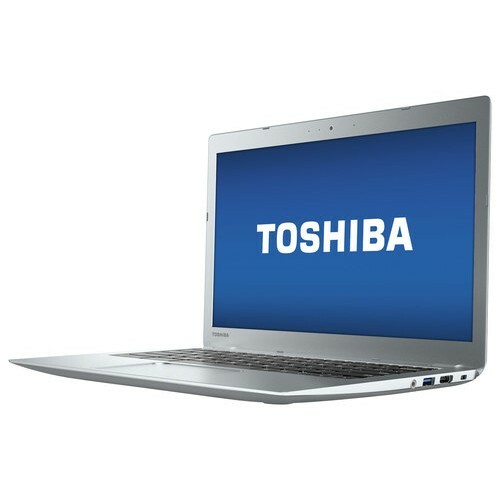 The resolution in this laptop PC is quite high compared to low end laptops, so it is expected that the display in this laptop PC is sharp and clear compared to laptop PCs with lower resolution. It comes in Ice Silver for stylish finish. With regards to connectivity, this Toshiba Chromebook CB35C3350 laptop PC is equipped with Bluetooth interface syncs with compatible devices ; 1 USB 3.0 port maximizes the latest high-speed devices; Next-Gen Intel Wireless-AC connectivity; 1 USB 2.0 port to connect more accessories and peripherals; and HDMI output port. 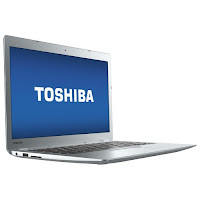 The Toshiba Chromebook CB35C3350 laptop PC is powered by the now popular Google Chrome operating system. It measures around 0.76 inches x 12.6 inches x 8.4 inches and weighs about 2.97 pounds. You can have this computing device at the price of $ 429.99. Other devices in this price range include Dell Inspiron I5558-2148BLK and Asus X751LAV-HI31003K.